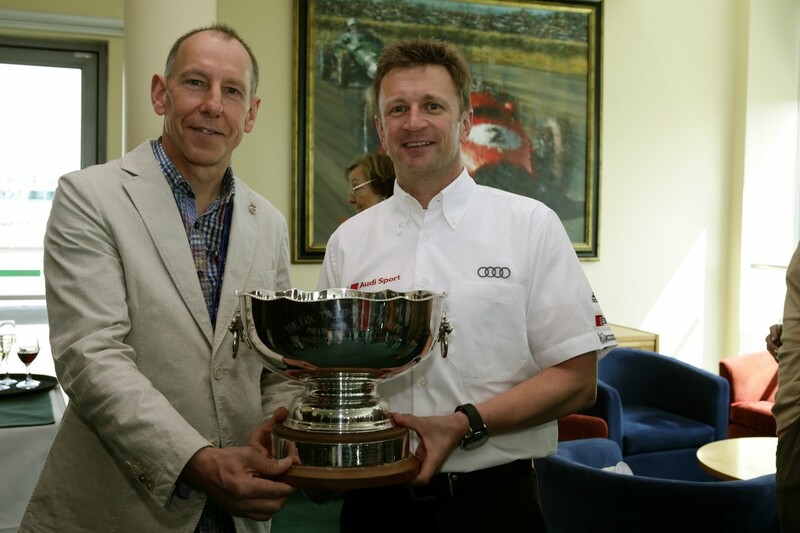 The triple Le Mans 24 Hour race winner, 2013 FIA World Endurance and three-time American Le Mans Series champion called time on a 32-year motor racing career that netted almost 80 wins last December but he remains an integral part of Audi Sport. 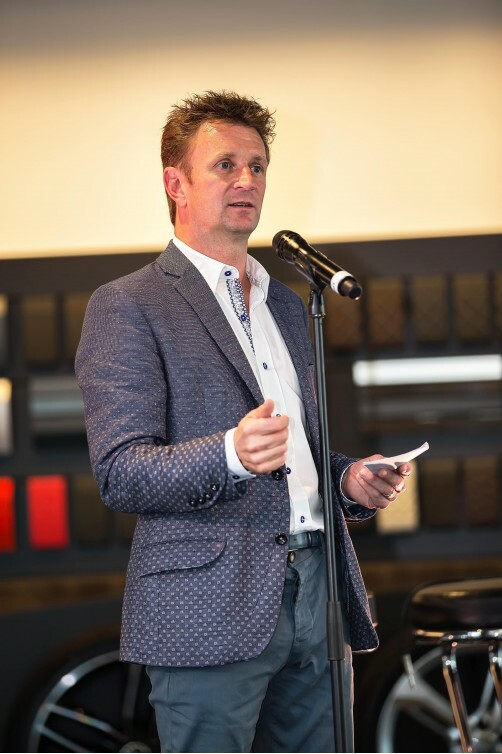 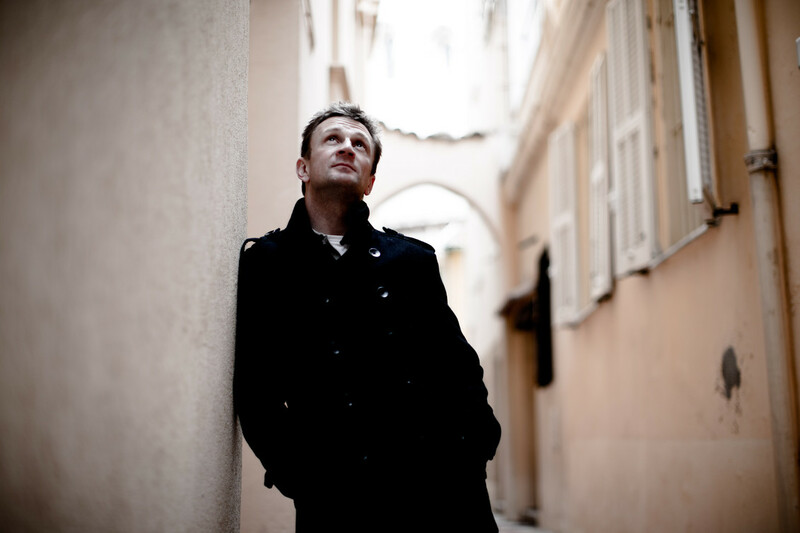 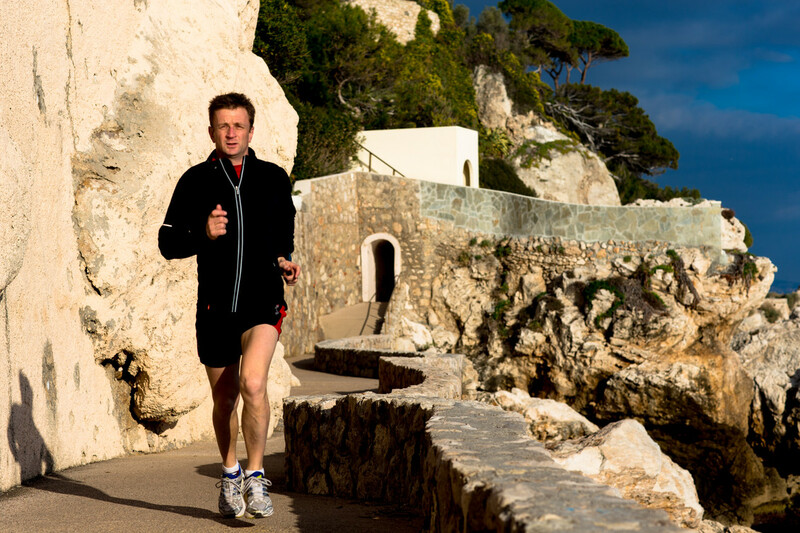 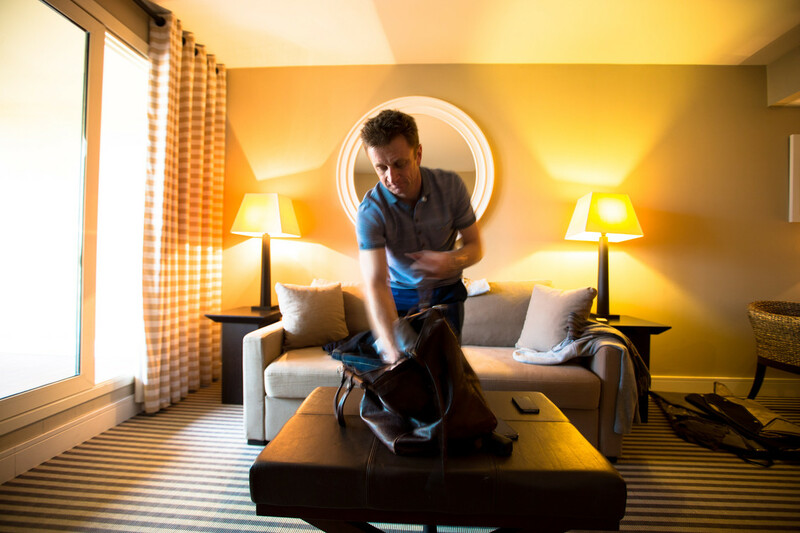 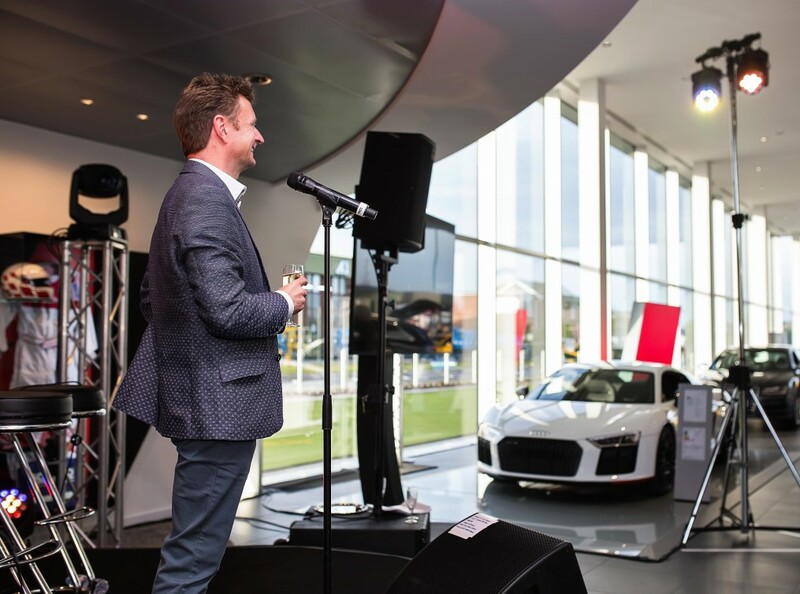 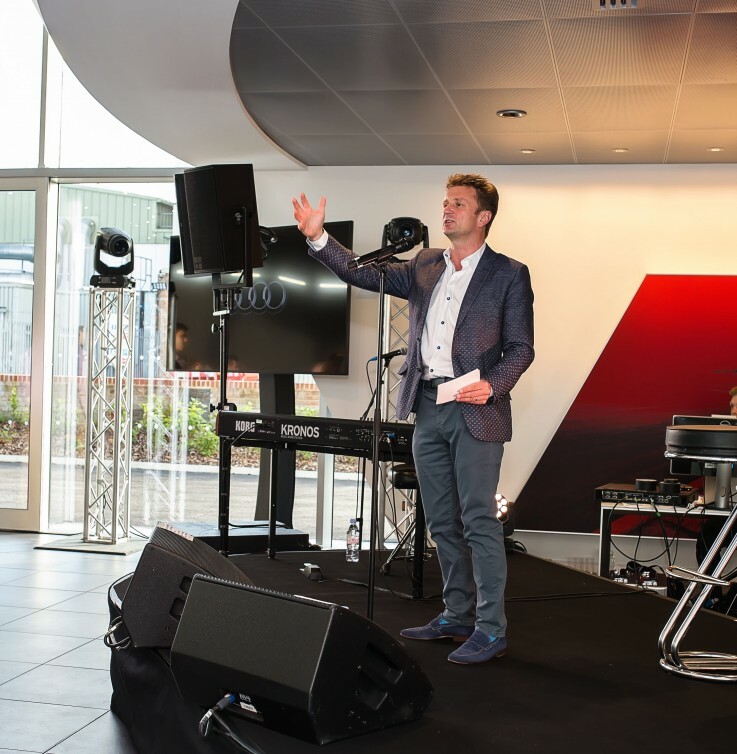 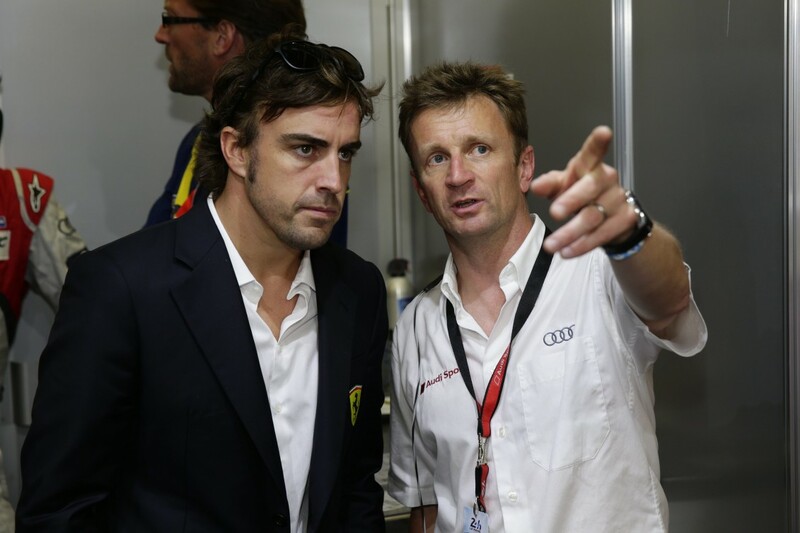 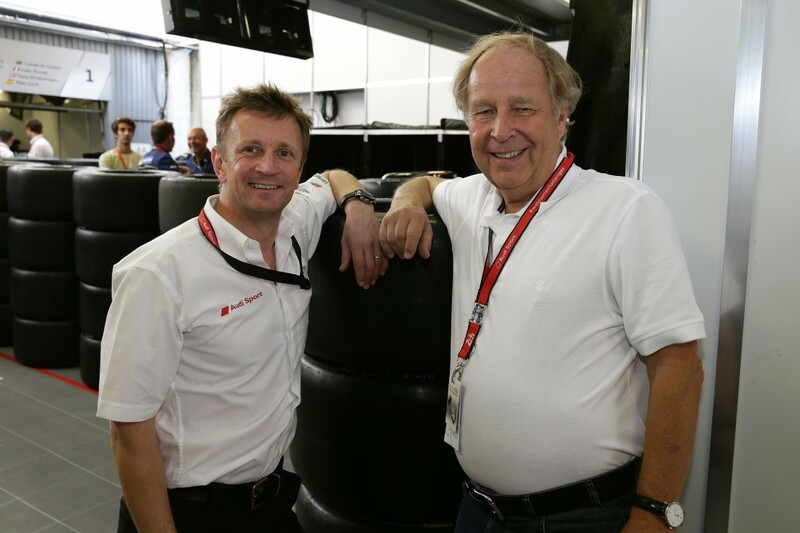 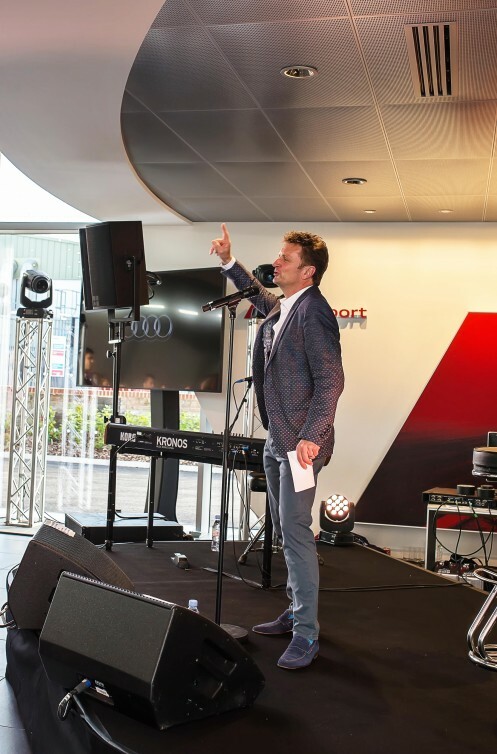 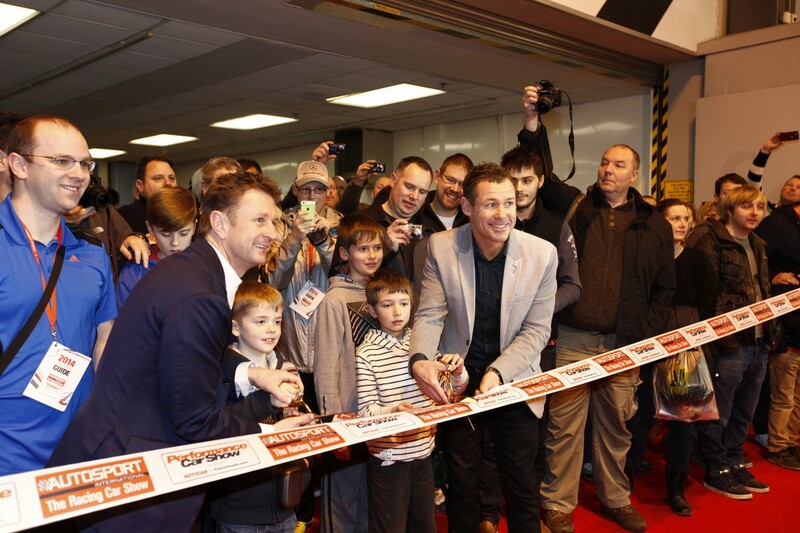 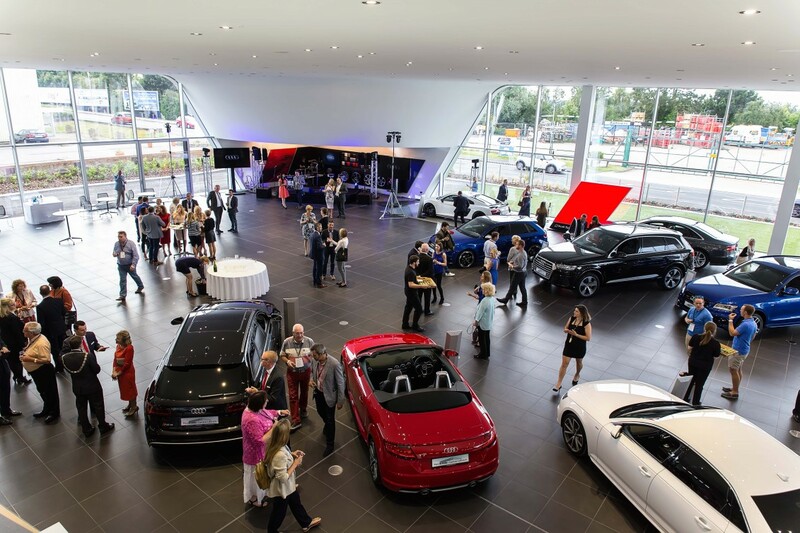 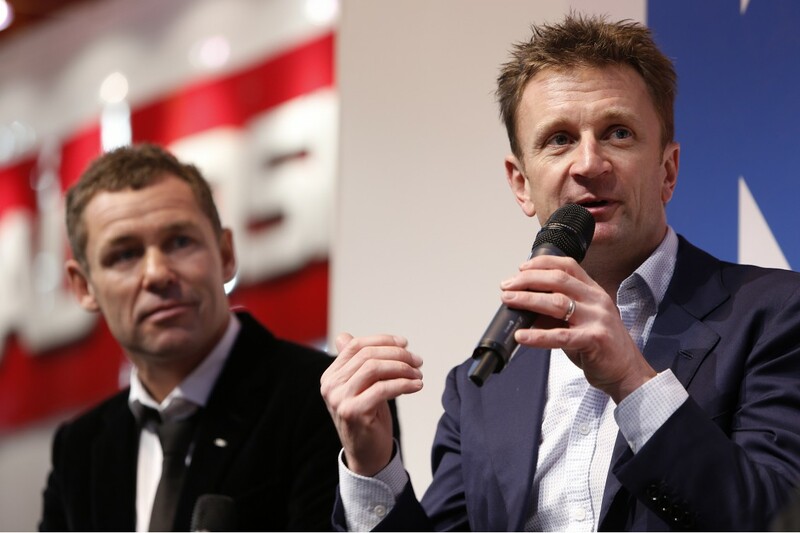 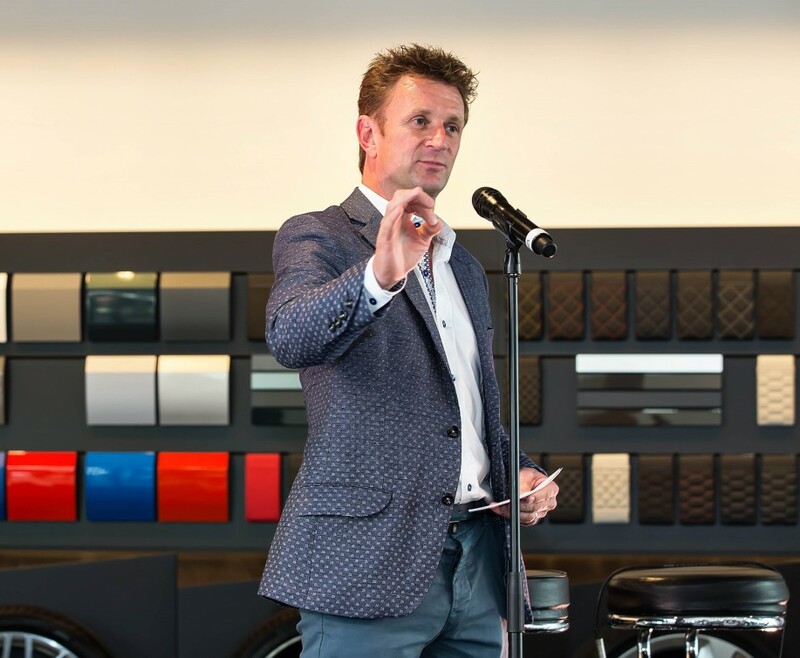 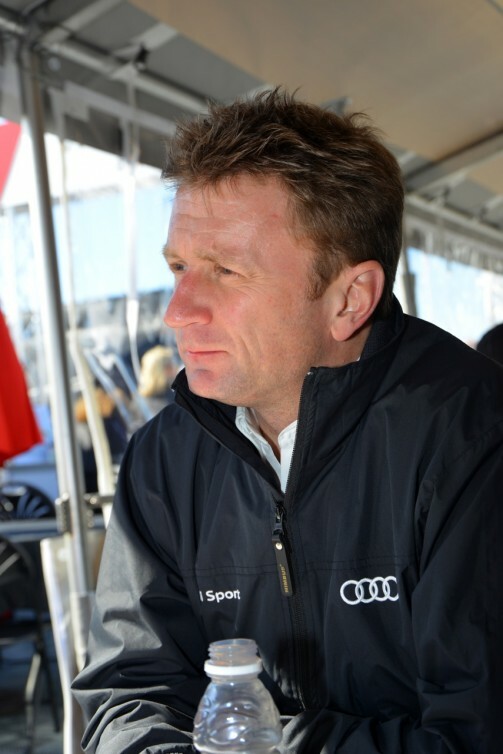 “My role for Audi Sport is continually evolving,” commented Dumfries-born McNish. 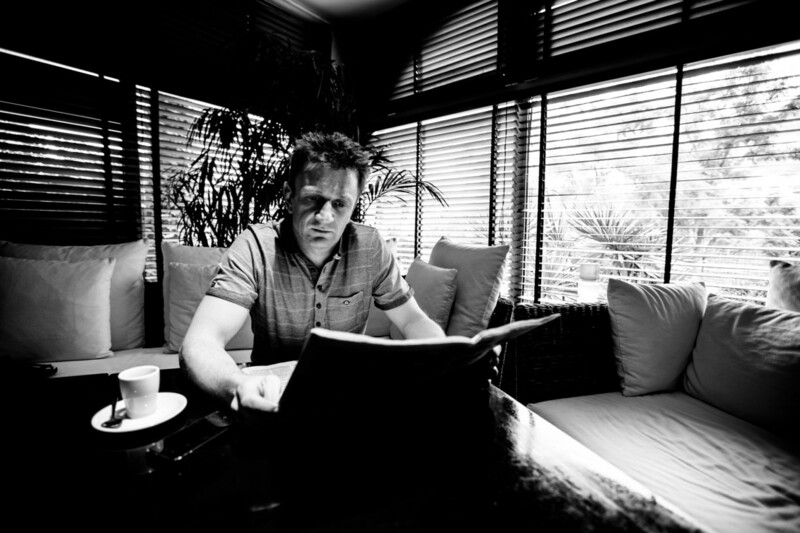 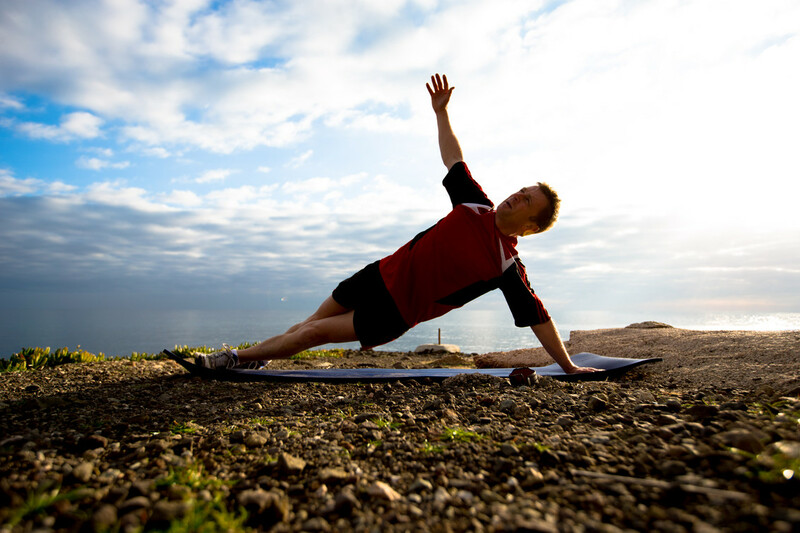 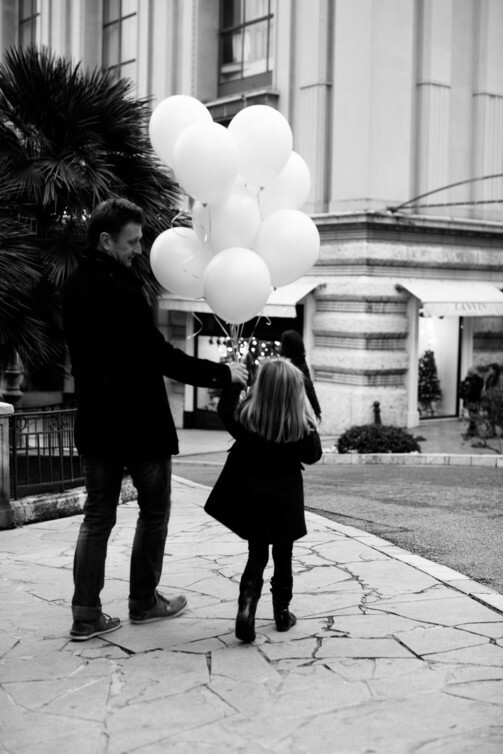 “I’m an ambassador, so conduct various PR and marketing activities, but I’m also a consultant. 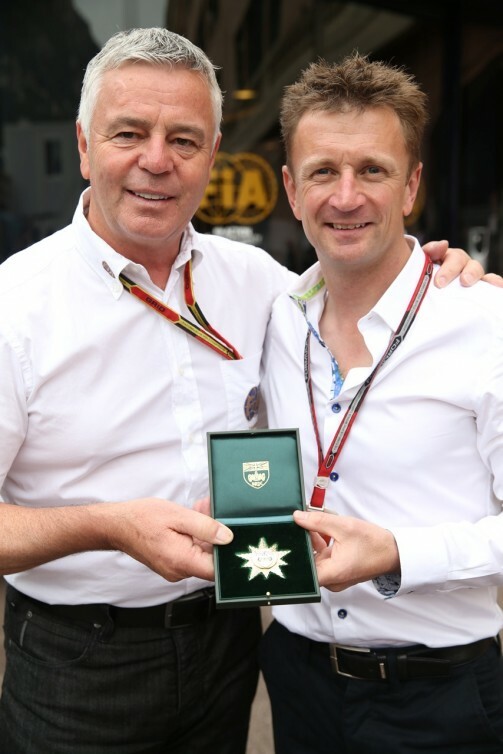 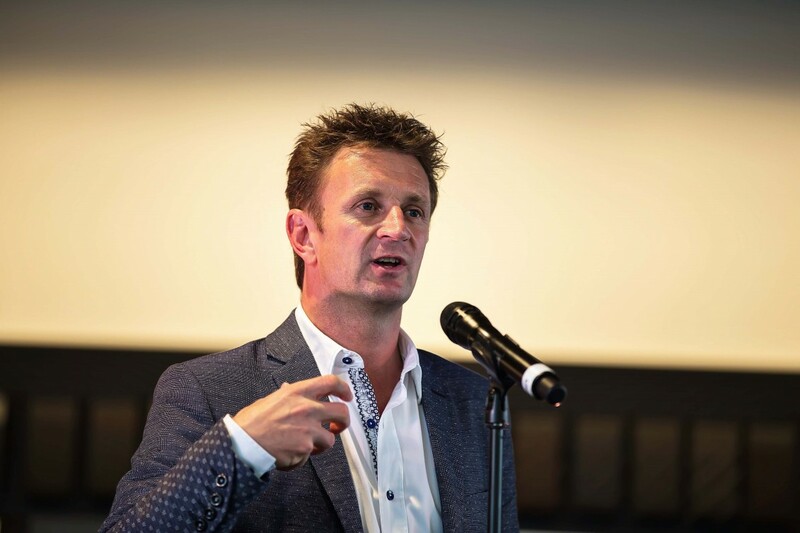 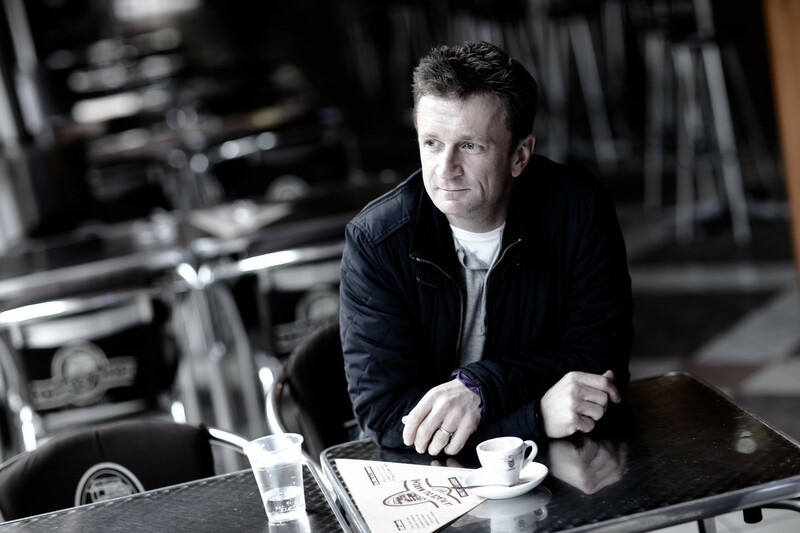 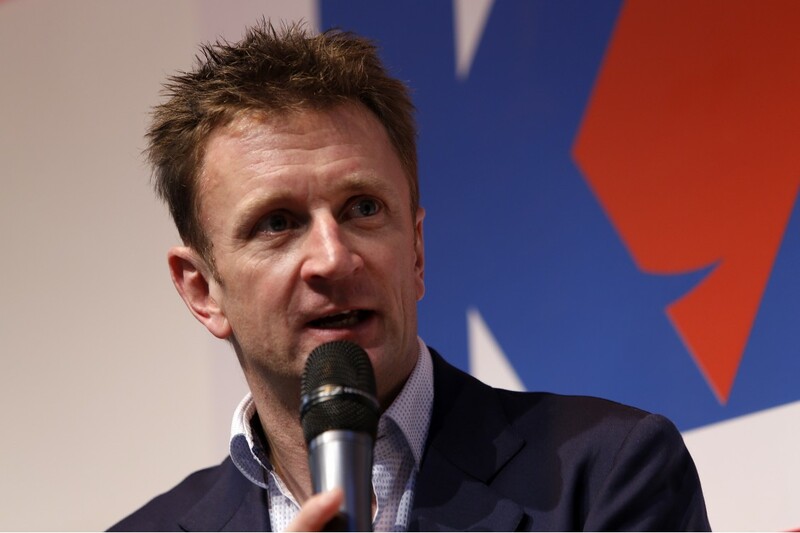 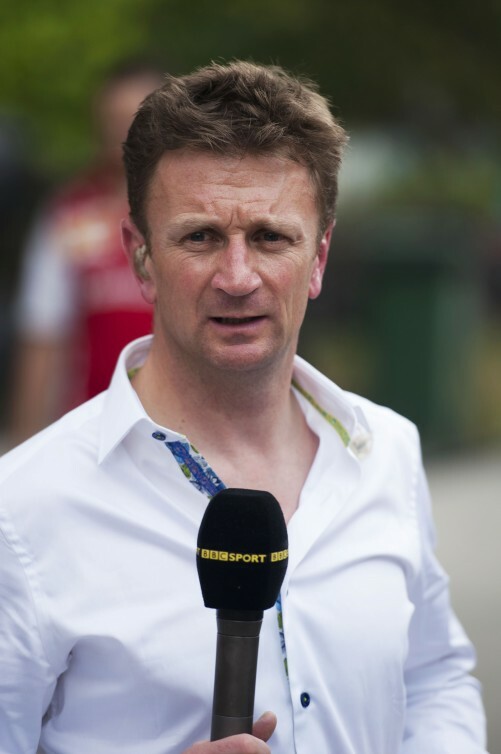 In addition to attending six of this year’s eight FIA WEC races that culminated in Brazil recently (30 Nov), McNish has been at 15 Formula One Grands Prix for the BBC. 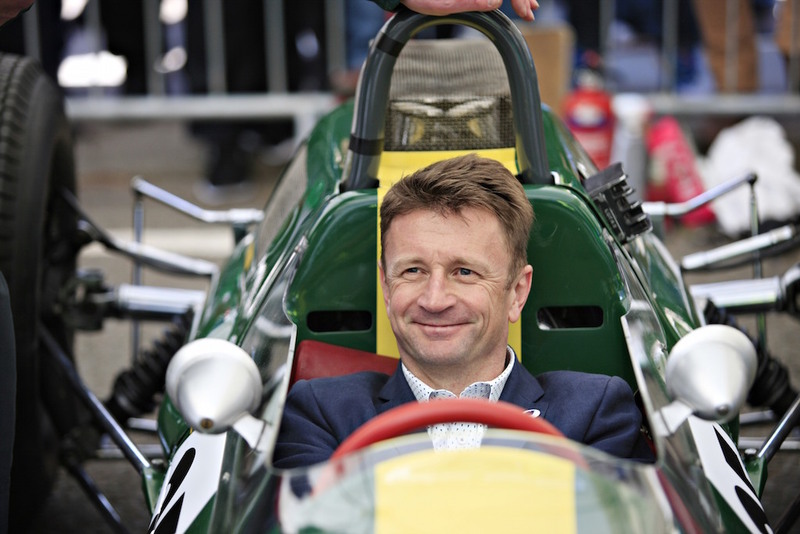 McNish has spent a mere 134 days at home this year but despite his heavy workload, takes an avid interest in emerging Scottish motorsport talent. 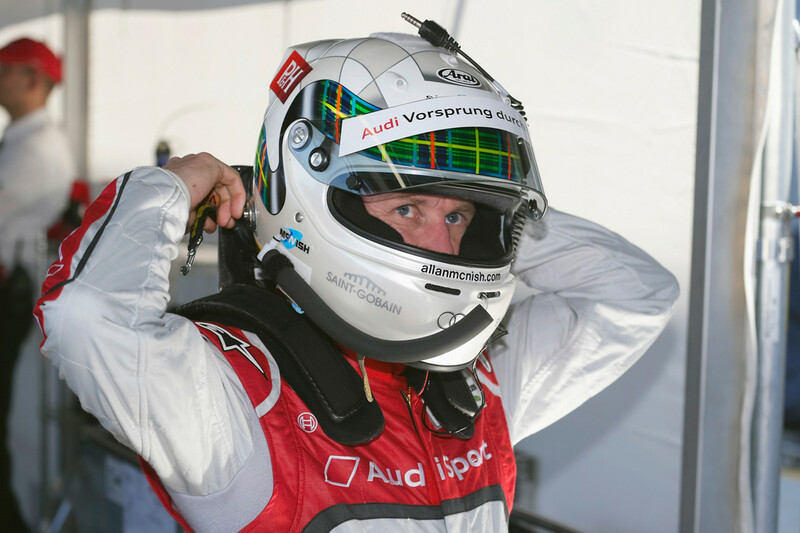 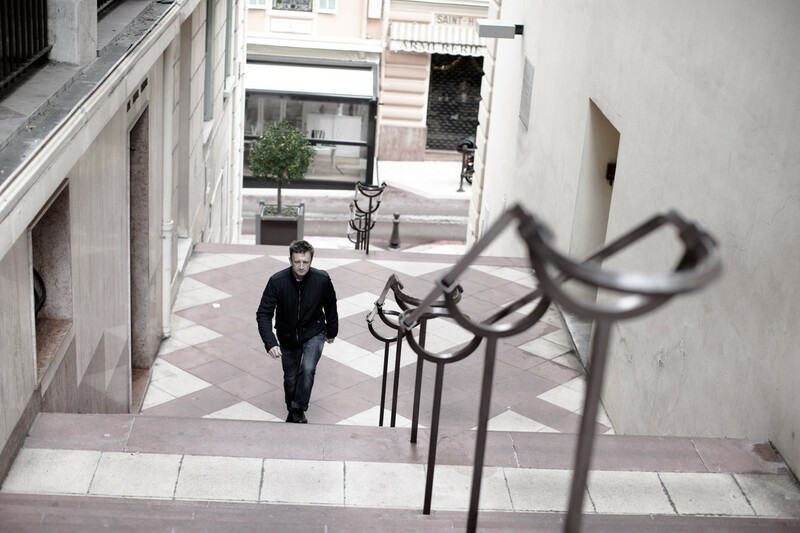 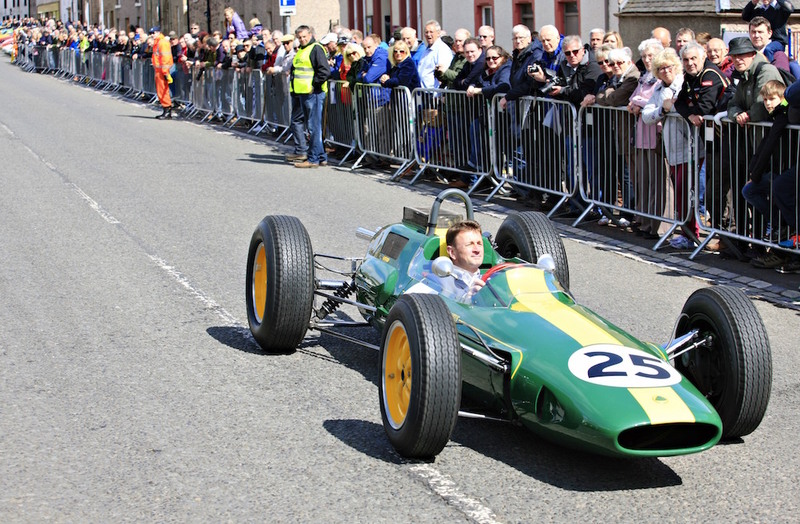 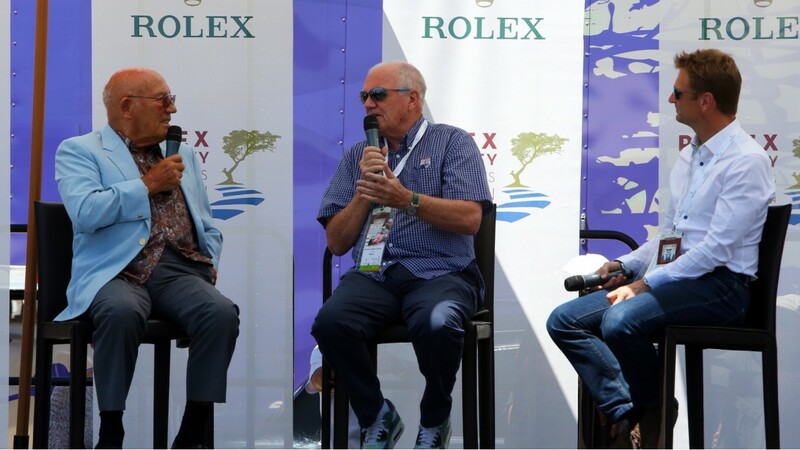 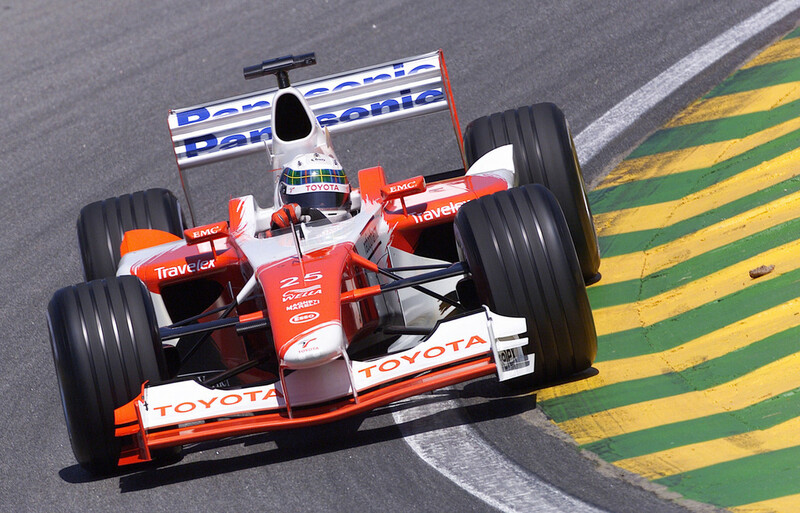 Allan added: “The figure away from home compares with when I was racing and testing. 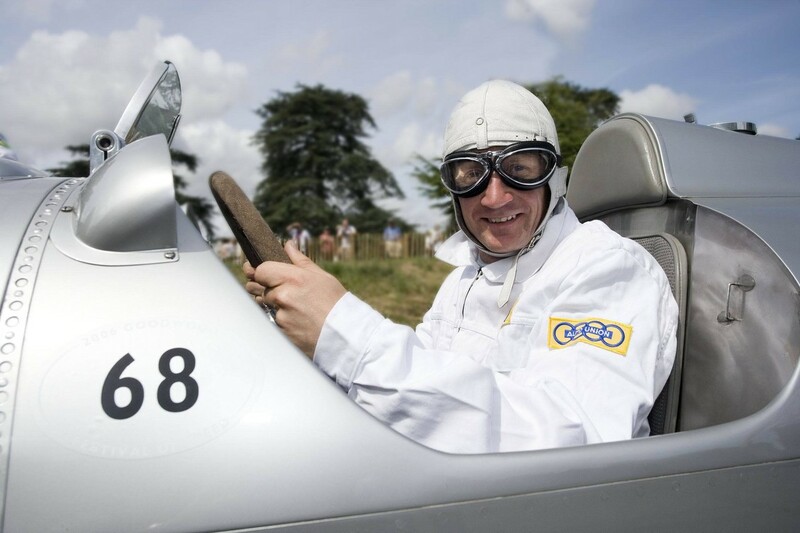 In terms of actually flying time, I will have spent two weeks inside a plane when added up this year. 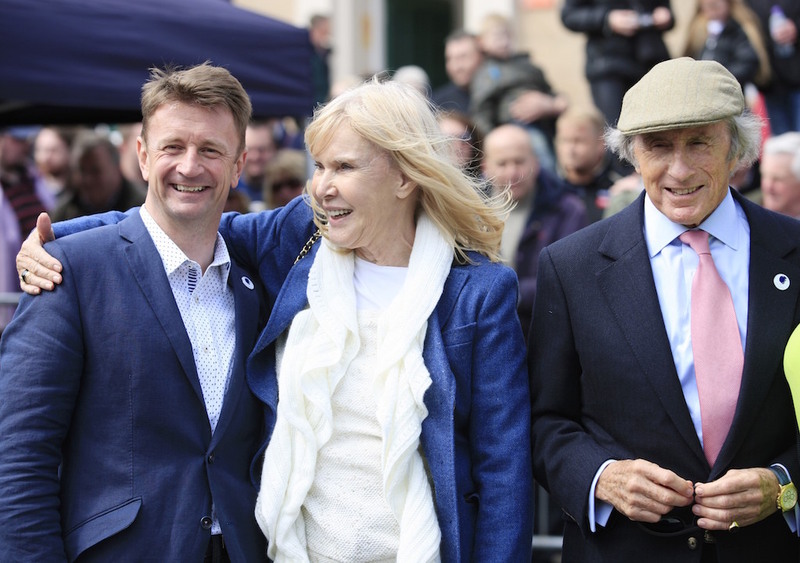 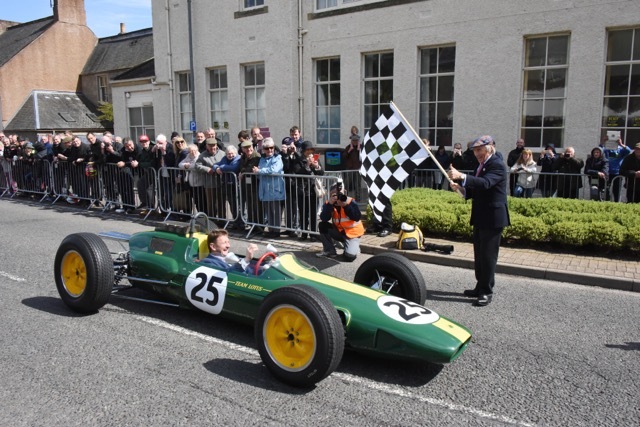 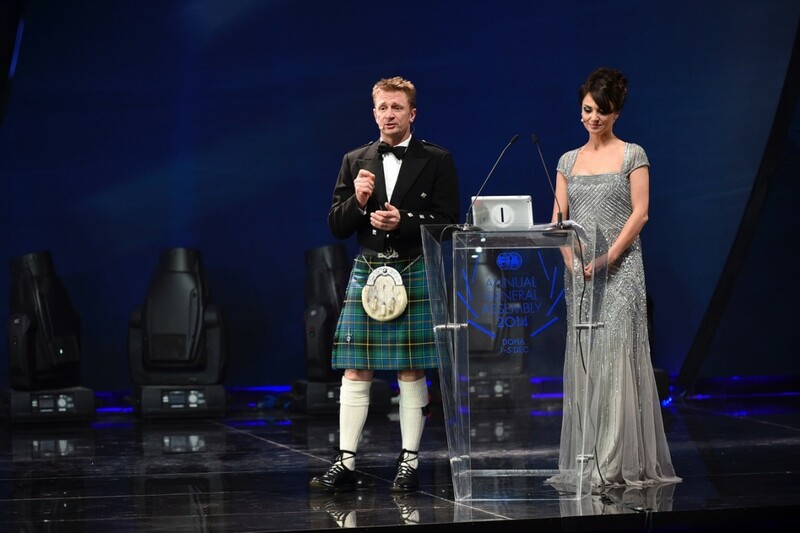 “With my role for the Scottish Motor Racing Club and Scottish Motor Sports, I keep an eye on Scotland’s motorsport drivers to ensure the next generation of drivers get their chance as Dario [Franchitti], David [Coulthard], Colin [McRae] and I did. 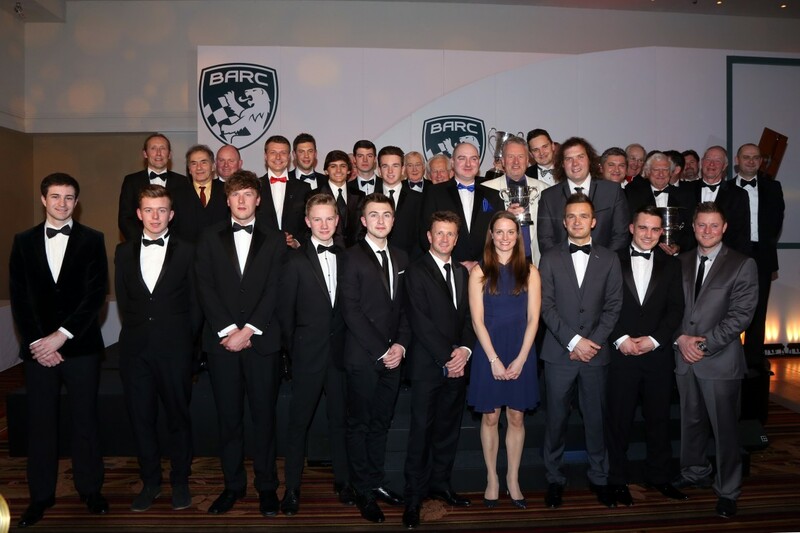 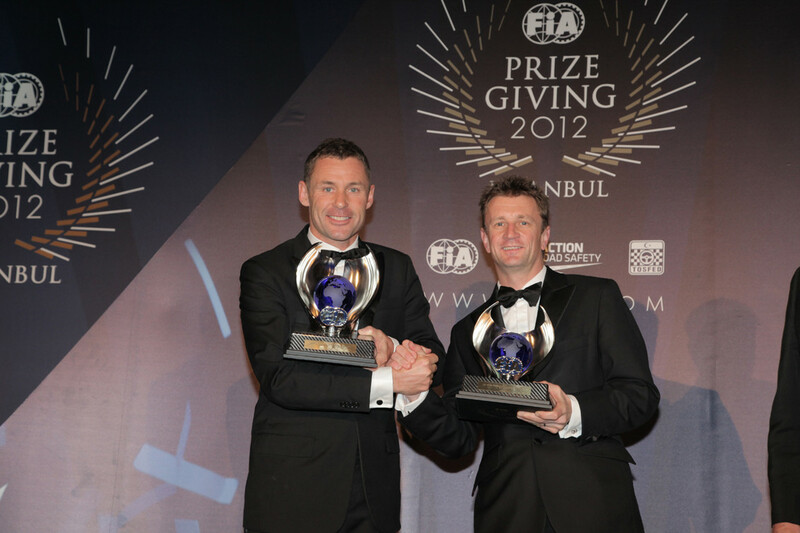 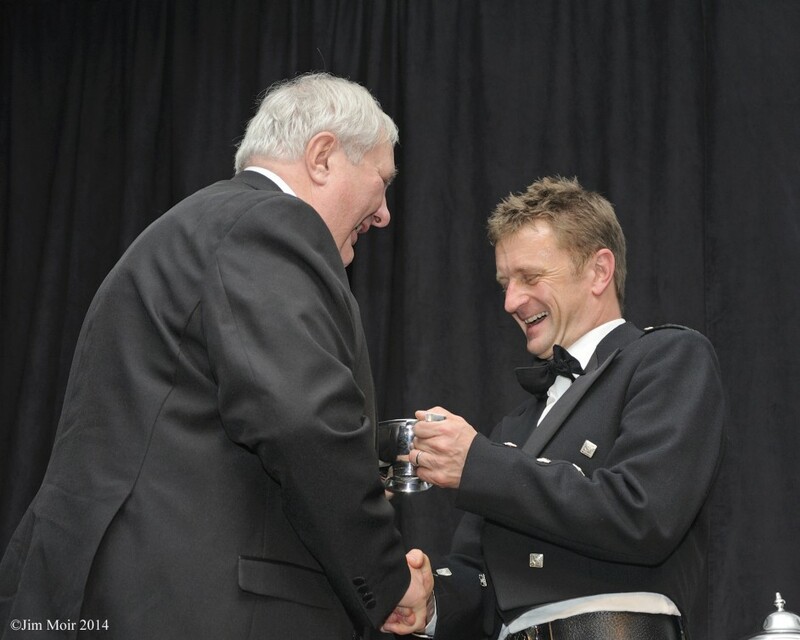 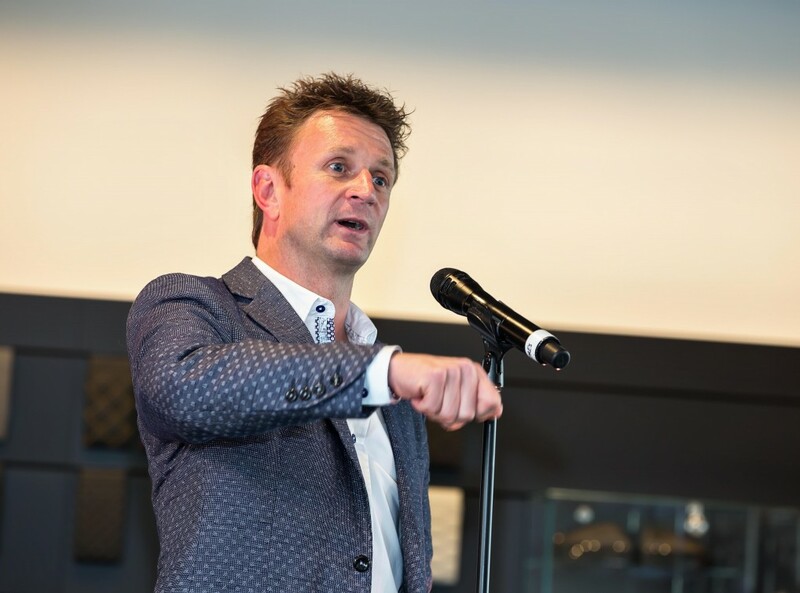 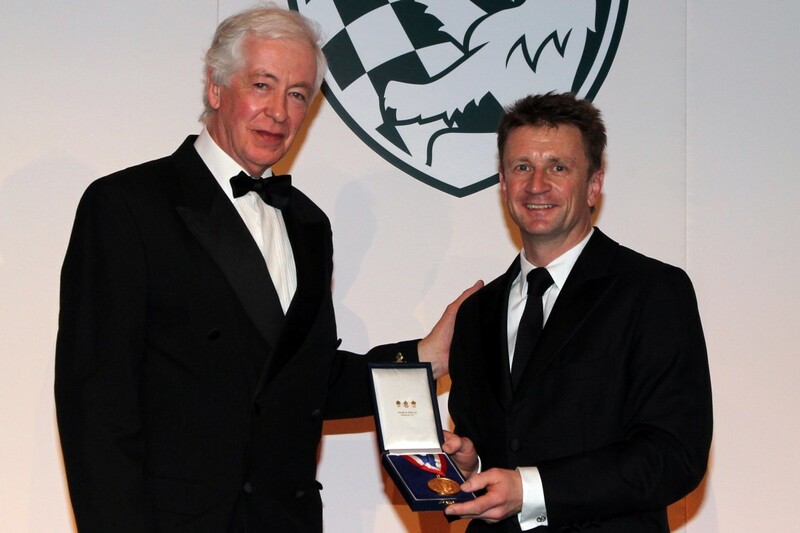 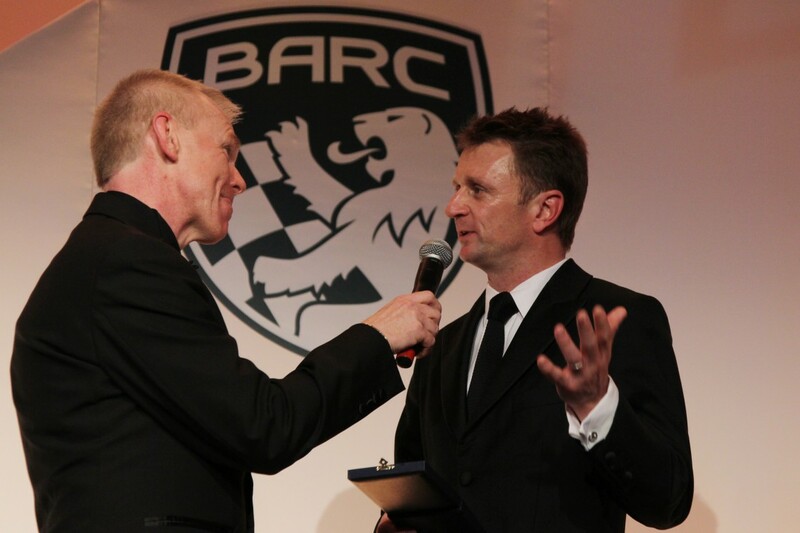 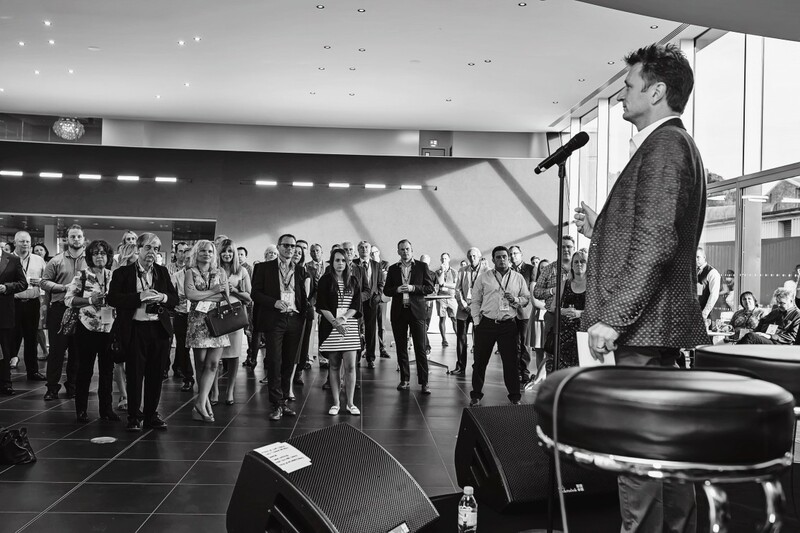 McNish compared the FIA’s Prize Giving in Doha last week, attended the SMRC Annual Dinner and Awards Ceremony at the Sheraton Hotel, Edinburgh, last Saturday (6 Dec), then was at the Autosport Awards at the Grosvenor House Hotel in London the following day (7 Dec). 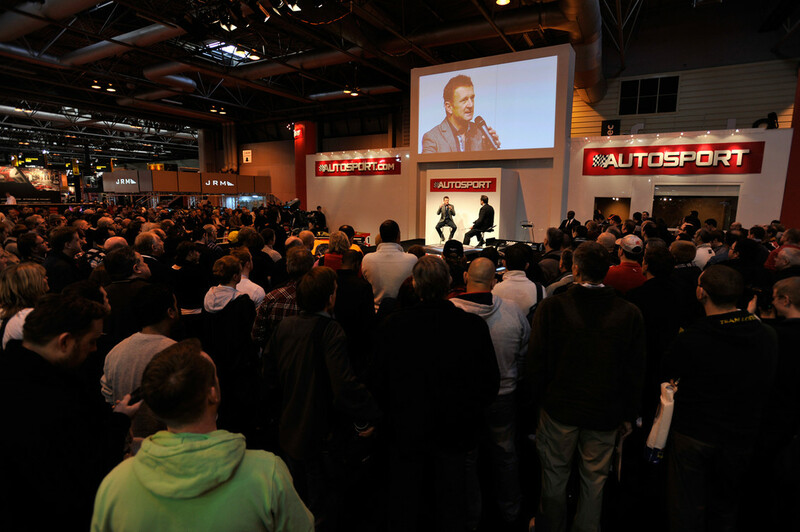 Allan will be present at the Autosport International Racing Car Show at the National Exhibition Centre in Birmingham over 10-11 January.